Fueled by an exceptional growth, the Dubai Healthcare City has become the most attractive venue for getting a business license in UAE! Dubai Business Services lets businesses get the business license in Dubai Healthcare City, helping them establish their footprints in the market by availing the benefits offered by this zone. Dubai Healthcare City was formed in 2002 in view of the rising need of high-quality, patient-oriented healthcare in the UAE. 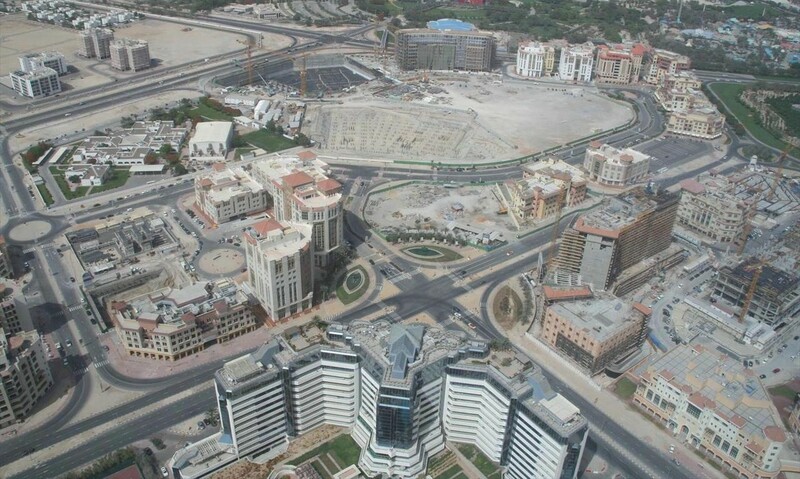 The region, holding two hospitals, with more than 120 out-patient medical centers and diagnostic labs as well as 3700 licensed professionals present on 4.1 million square feet in the center of Dubai, holds special significance for healthcare businesses and startups that are seeking to obtain business license in Dubai Healthcare City. The region blends the proficient expertise of pre-medical healthcare providers and medical institutions to provide the comprehensive medical services. Dubai Healthcare City Free Zone Authority (DHCCA) is the prime authority to issue business licenses to the businesses that want to establish themselves in this area. Dubai Business Services help healthcare businesses to proliferate in a conducive and fast growing healthcare market of UAE by bringing them closer to the regional market. Business license in Dubai Healthcare city is in high demand by healthcare professionals and startups looking for establishing their company in this region. Dubai Business Services, known for its state-of-the-art business set up services in Dubai, help companies, both local and foreign, to start a new journey of business both in Dubai mainland and free zones. Our specialized team provides reliable, fastest and cost-effective services to get you business license in Dubai healthcare city. Give us a call to set an appointment.